We are back in 2013. Beginning of 2012 a new name appeared on the international dancefloor: CLAPTONE (artist of the year 2012 in German Trendcharts DCC). The track ‘CREAM’ became the worldwide Top Track (No.2) of Beatport in the category Deep House and was among the Top 10 of the most charted tracks for 2012 on Resident Advisor. 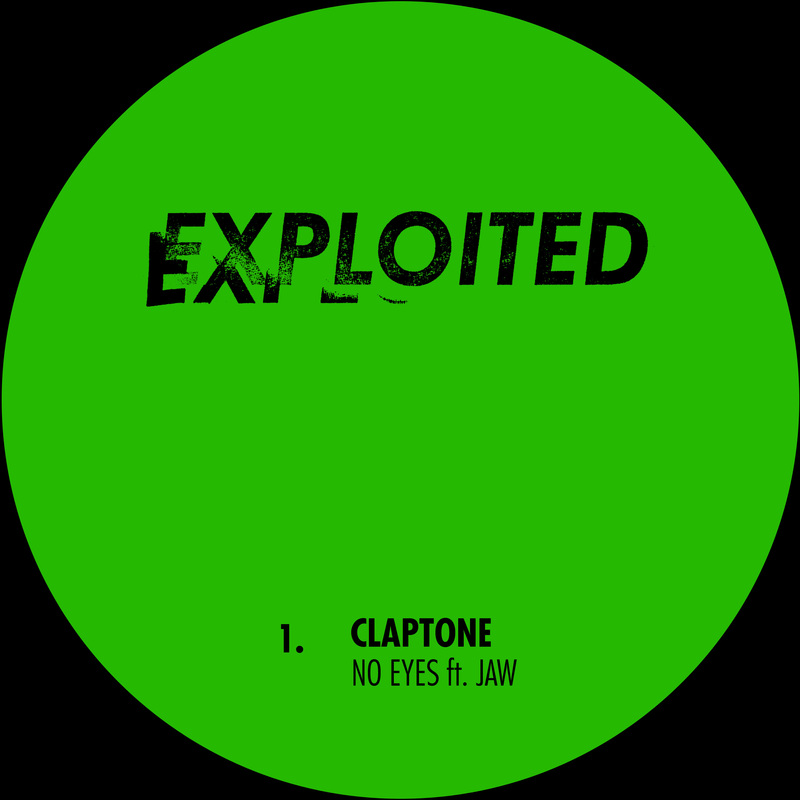 The new year brings 1 more surehots for the club: NO EYES featuring JAW from dOP. Whilst Claptone has continued to roam in his own circles, 2012AD proved to be a year dominated by his infectious ‘Cream’ track. It became an immediate hit, topping new world charts at Beatport and RA, whilst the sonic conjuring of the ‘Night On Fire’ EP also lured all those who heard it, with the result another Top 20 hit. But that’s not all, for the creativity flows freely in our hero, and his ‘Another Night’ also proved to be just as successful on the dancefloor. Deep and woozy, the Claptone sound pairs theatre with tragedy, feel good vibes with acute melancholia and imbues each groove with a Rhodes laced funk, an organic string hook and myriad earthy elements. Up to the present day, Claptone releases have been birthed on Germany’s influential Exploited label, picking up props from the likes of Pete Tong, DJ Sneak, Soul Clap, DJ Hell, Jesse Rose, A-Trak along the way. Who or whatever Claptone is, it is alive, with a life of its own, evolving and revolving in equal measure, exploring new sounds naturally and forever taking inspiration from long gone and occult worlds.